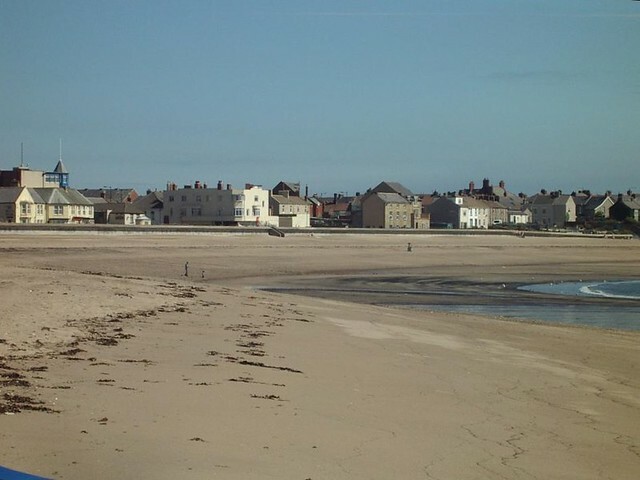 Newbiggin-by-the-Sea is a small town in Northumberland, England, lying on the North Sea coast. Once an important port for shipping grain and a coal mining town, it is still a small fishing port making use of traditional coble boats. It is widely although mistakenly noted that the town was originally called 'South Wallerick', and renamed Newbiggin after the Danish invasion. However the document on which this is based refers to 'Sanctum Walericium', or St. Waleric. This was the name of the church at Alnmouth, which was at one time called Newbiggin. There is no connection with Newbiggin-by-the-Sea. Newbiggin derives from OE nīwe (new) + ME bigging (building, house), and this may refer to an extension of the early settlement and parish of Woodhorn. The church was for centuries from its early construction a chapel only, with a tower surmounted by a spire which was originally used as a beacon. In the 14th century, Newbiggin was a very important maritime centre, called upon to support Edward III in his campaigns against the Scots. During part of the Middle Ages, Newbiggin was a major port for the shipping of grain – it is said that it was third such port only in importance after London and Hull. Therefore, the old town in the 43rd year of Henry III's reign was granted a charter for a weekly market on Monday and an annual fair. Mention occurs of its pier and shipping in various old documents; and in 1337, as a borough of note, it sent bailiffs to a council on matters of state, convened by the Bishop of Lincoln, the Earl of Warwick and other noblemen. In 1805, two boats, with nineteen men, were lost in a storm off this place after which £1,700 was donated by fund-raising in the Newcastle region to relieve the bereaved families. 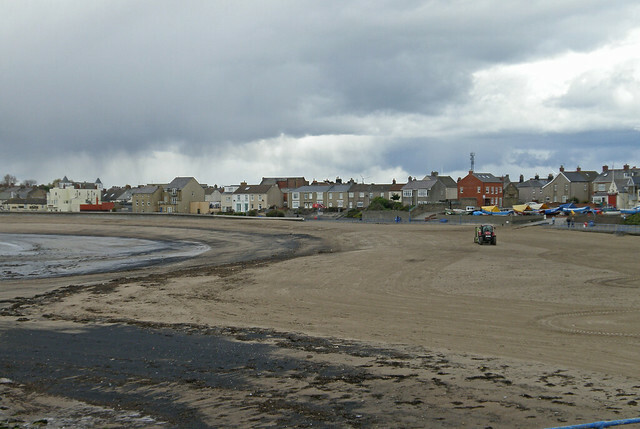 As early as 1828, Newbiggin was a popular beach resort, with facilities to cater for visitors. 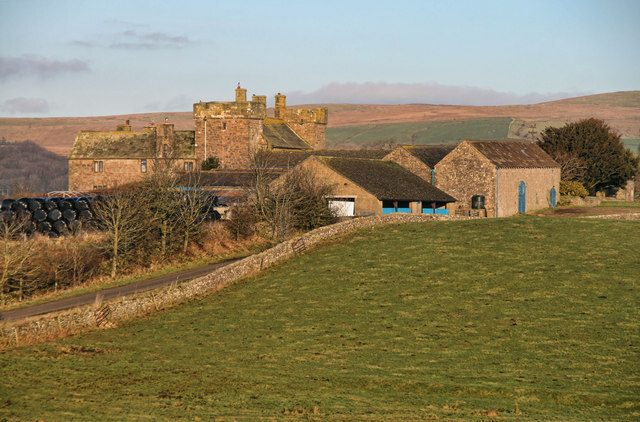 By this time the small town had five public houses, one of which had a spa-like array of bathing facilities, several shops and lodging houses with a township of 503 acres. 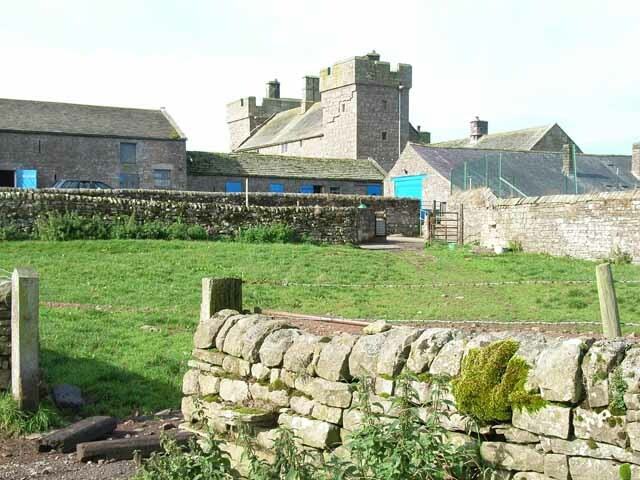 The village featured a shore, which, being a fine smooth beach about a mile in length, was well suited for bathing, for which purpose the place, by 1848, was much frequented during warmer seasons. By this time, several well-built guesthouses took hold. The bay gave good anchorage for small vessels, but even then was very little used, except for the numerous boats belonging to the fishery, in which most of the inhabitants were employed. The plentiful fish caught were herring, cod, ling, haddock, salmon, trout, turbot, halibut, soles, lobsters and crabs not only for the supply of the neighbouring markets but the region; and buildings for the curing of herrings. 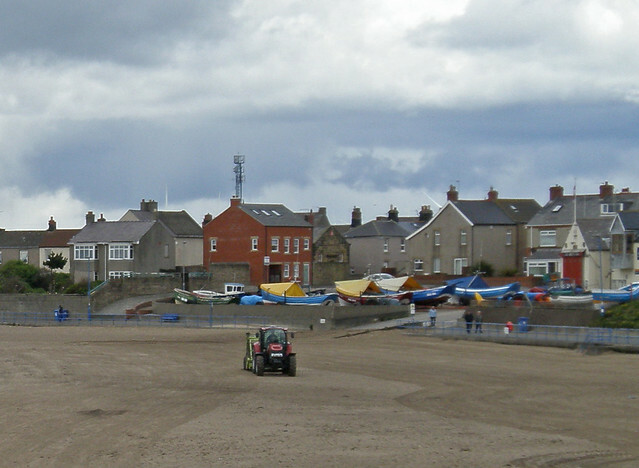 Newbiggin-by-the-Sea has a town council. As of 2012, the Chair and Town Mayor is Councillor Rebecca McCready. Under the Local Government Act 1972 Newbiggin-by-the-Sea became part of the local government district of Wansbeck in 1974. The local government district was abolished in 2009, with its responsibilities transferred to the Northumberland County Council unitary authority. 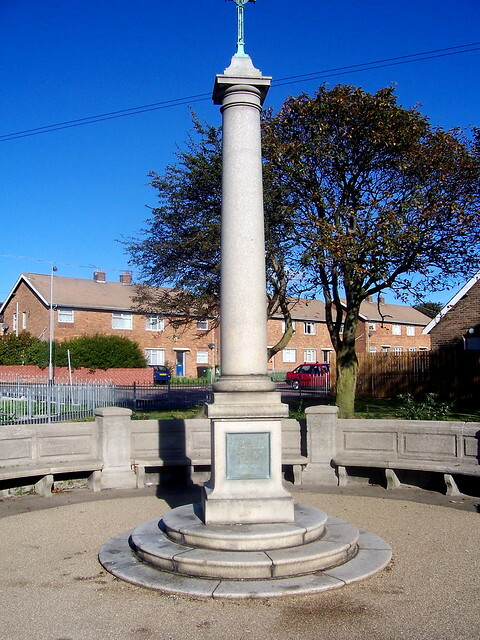 Newbiggin-by-the-Sea is in the UK Parliamentary constituency of Wansbeck, which since the 2010 General Election has been represented at Westminster by Ian Lavery MP. 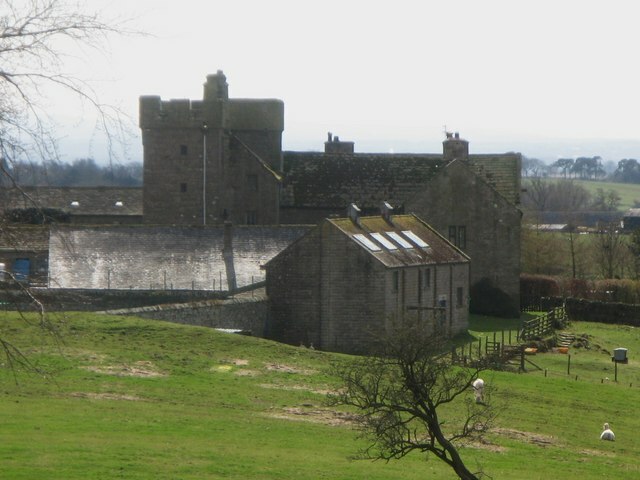 Wansbeck is one of Northumberland's four Parliamentary constituencies. The former local government district of Wansbeck and the Parliamentary constituency of Wansbeck both derive their names from the River Wansbeck which flows into the North Sea near Newbiggin-by-the-Sea. 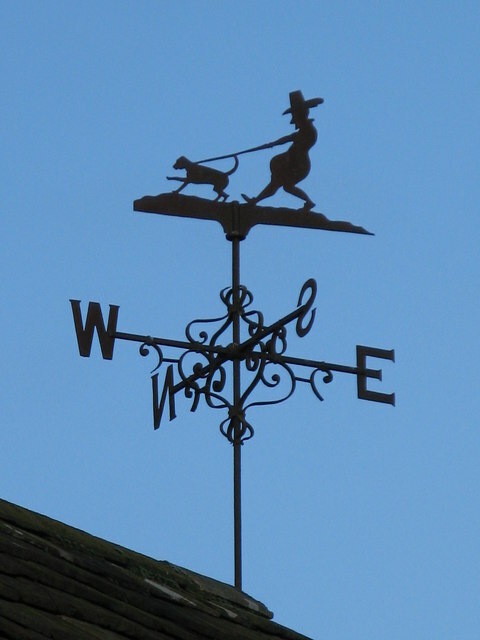 Fishing has always been associated with Newbiggin, although later many inhabitants were employed in coal mining. 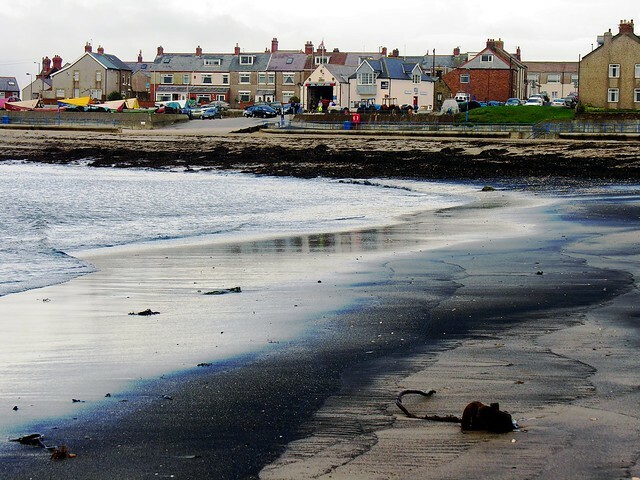 By Victorian times, Newbiggin was Northumberland's favourite seaside town, attracting hundreds of visitors every day in the summer months. In 1869, there were 142 cobles (fishing boats) in Newbiggin-by-the-Sea. 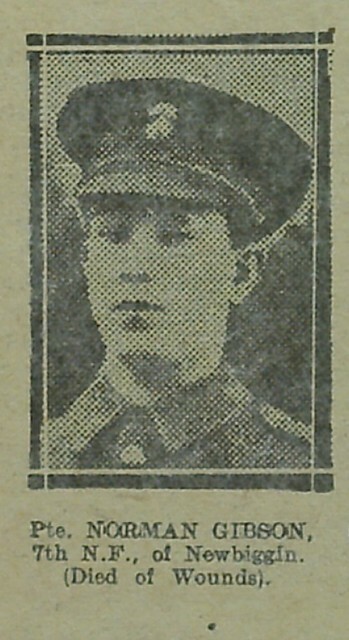 Newbiggin Colliery was sunk in 1908. 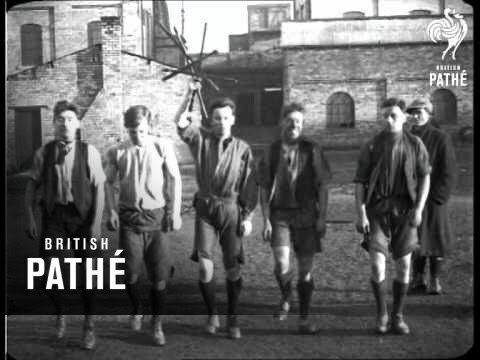 The colliery closed in 1967, but at its peak in 1940, 1,400 men were employed there. The former Newbiggin Colliery Band is now the Jayess Newbiggin Brass Band, named for its president and former member, cornet legend James Shepherd. The town was at the end of the first telegraph cable from Scandinavia in 1868, and was laid from Jutland, Denmark. 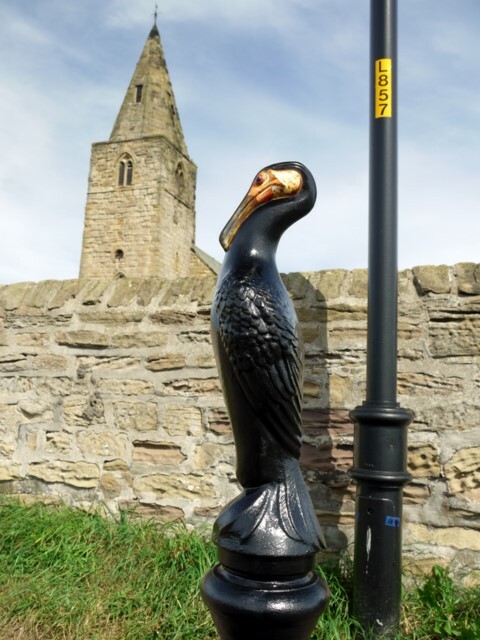 Attractions in Newbiggin today include the 13th century parish church, and the new flagship Newbiggin Maritime Centre, which has replaced the former heritage centre at a cost of £3million. The lifeboat station was opened in 1851 following a fishing disaster in which ten Newbiggin fishermen lost their lives in stormy seas. It is the oldest operational boathouse in the British Isles. Celebrating over 160 years as a lifeboat station, Newbiggin has had 13 different station lifeboats over the years; today it operates an inshore Atlantic 85 lifeboat. The crews have been presented with 16 awards for gallantry. 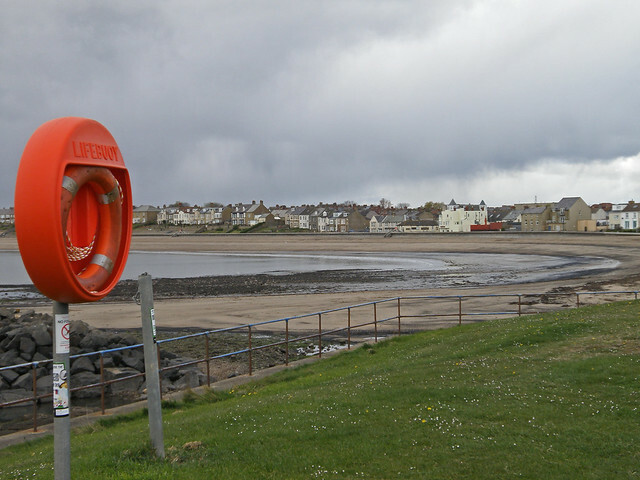 Now complete is a £10,000,000 renovation to rebuild and improve Newbiggin's rapidly eroding beach. This involved importing 500,000 tonnes of sand from Skegness, delivered by the trailing suction hopper dredger (TSHD) Oranje and deposited on the beach through a pipe approximately in diameter. A new offshore breakwater was installed to accompany the matching breakwater on the opposite side of the bay. Also installed is a brass statue by sculptor Sean Henry named Couple, anchored in the centre of the bay. 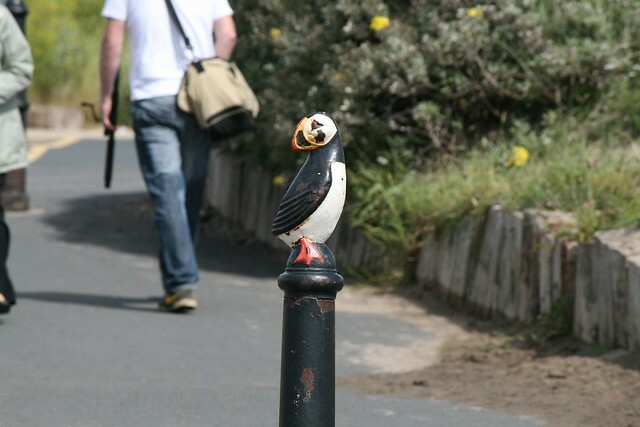 Newbiggin-by-the-Sea boasts the longest promenade in Northumberland. Each spring and autumn, the promenade becomes a prime location for naturalists watching the North Sea seabird migratory passage. 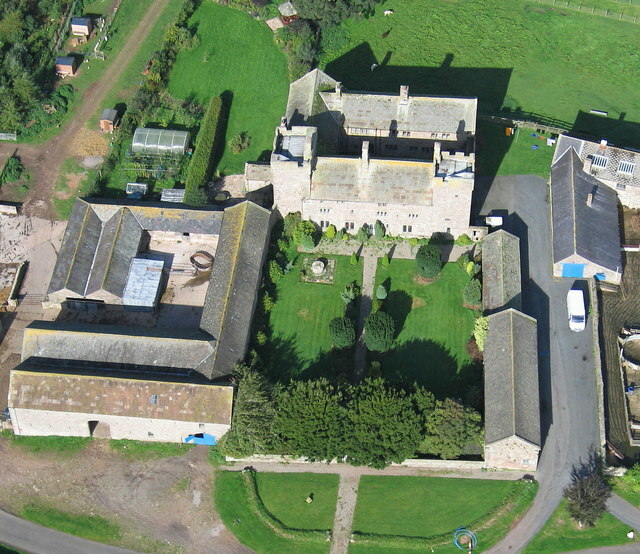 The 13th century Parish Church of St Bartholomew, bleakly situated against a North Sea backdrop at Church Point, contains a notable collection of medieval gravestones. Eight complete cross slab grave covers have been reset in the walls of the north aisle which was rebuilt in 1912. The chancel, the east and western bays of arcades and the west tower are all 13th century, while the spire dates to the 14th century. 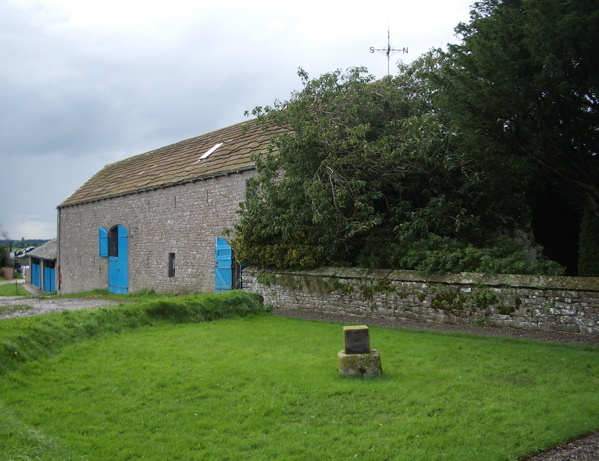 The Church of St Mary the Virgin, Woodhorn (commonly known as 'Woodhorn Church') is the oldest building in Wansbeck, with parts dating back to the 11th century, but has not functioned as a church since 1973. In recent decades, the building has housed at various times a museum and artists' studios. Newbiggin Town Council has set up the Woodhorn Church Working Group to discuss the future use of the now vacant building. Woodhorn Church was once the mother church in the Parish of Woodhorn with Newbiggin. 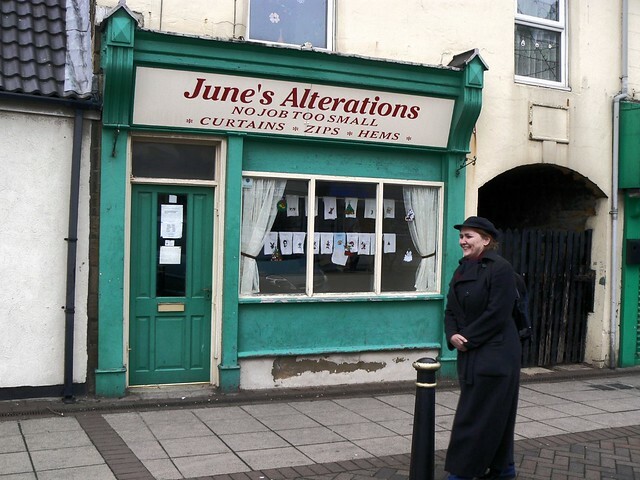 When she was declared redundant in 1973, that role passed to St Bartholomew's. 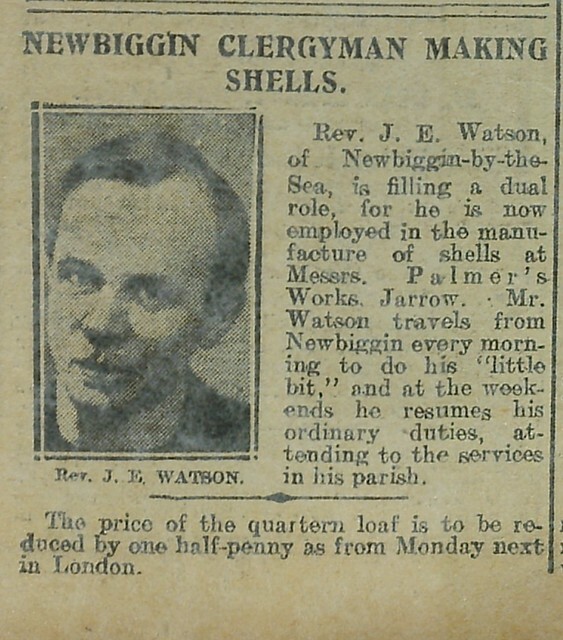 The Salvation Army has had a presence in Newbiggin-by-the-Sea since 1902 and its current premises consist of a worship hall on Front Street, opened in 1939, and a community hall on Vernon Place. The Salvation Army band features in the recollections of those who have grown up in Newbiggin or spent summer holidays there. Mary Heynes, who in her childhood was once head girl at the former West Junior School in Newbiggin, recalls that in the 1960s, "The Salvation Army would be on the Quay wall every Sunday doing a service and the band would play." In 1991 the Newbiggin-by-the-Sea Salvation Army Songster Brigade (the choir) recorded songs for BBC Radio. St Mark's Church on Gibson Street was built in 1868 by the local stonemason William Gibson. Once a busy Presbyterian church, after the 1972 union of the Presyterian and Congregational denominations in England St Mark's became a United Reformed church. St Mark's has now closed to worship. St Andrew's Methodist Chapel on Front Street was built in 1876. 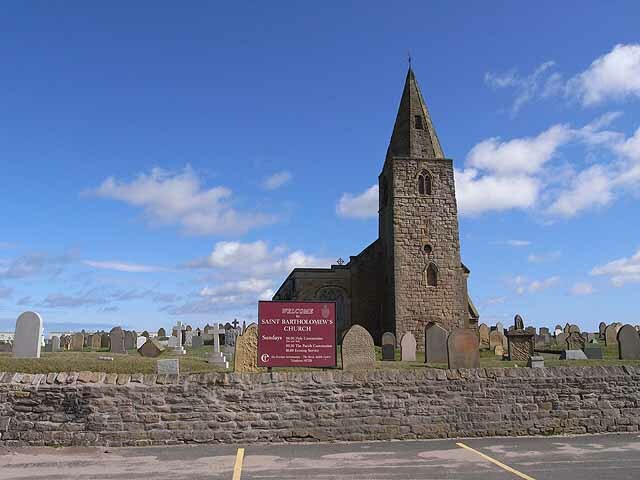 In 2010 the United Reformed and Methodist congregations in Newbiggin combined to form a single congregation in the South East Northumberland Ecumenical Area, meeting at St Andrew's which is now known as St Andrew's and St Mark's (Methodist/United Reformed) Church. Prior to the building of St Andrew's in 1876, the Methodists used to meet in the Wesleyan Chapel on Robinson Square, which was built in 1844. In the early 20th century, the Robinson Square building was used by the Salvation Army before the Salvation Army acquired its current premises. The Apostolic Church denomination, whose beginnings can be traced to South Wales during the 1904-05 Welsh Revival, arrived in Newbiggin in 1936, initially hiring a room above the Co-operative store which still stands on Cleveland Terrace. Subsequently, the Apostolic Church acquired a building at 15–17 Gibson Street, but this closed to worship in 2010 and now houses the Newbiggin Boxing Club gym. 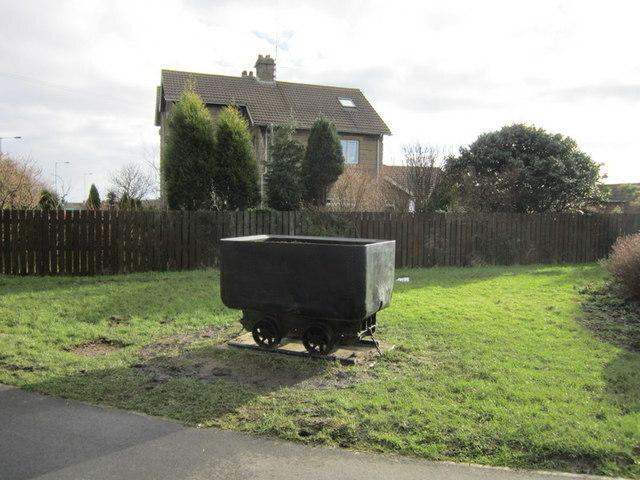 After a long association with Newbiggin-by-the-Sea (Mary Heynes, former head girl of the West Junior School, reports that her father was an Apostolic preacher in the 1960s), the Apostolic Church now has no congregation in the town. St Mary's Roman Catholic Church, a small building on Front Street, is part of the Parish of St Aidan's in Ashington. Until 2004 Newbiggin was host to a street fair that attracted thousands of people every year; a huge fair that expanded over many years. In its final years, the fair was set out in the following format: starting at the beginning of the shopping area of Front Street, up to the Cresswell Arms public house flowing into Church Point car park and continuing along the seafront promenade. The lifeboat house and boat yard became the music venue. 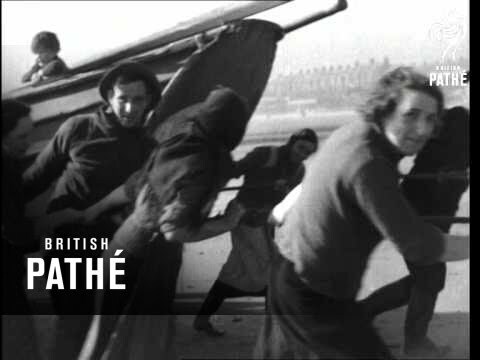 A stage replaced the boats and the lifeboat house opened its doors, serving food and afternoon tea. Over the years, appearances were made by Slade, Leo Sayer and TV show Gladiators star Michael Van Wijk along with many others. Starting in 2010, the annual Old Ship Music Festival is attempting to bring back a summer event to the village. It invites bands from the region and worldwide to play, as well as local comedians, and raises money for charity with the help of local businesses. In 2010 it raised £700 for Help for Heroes, where in 2011, the chosen charity was the Sir Bobby Robson Foundation, and raised £1,100. John Braine was working at the library in Newbiggin (1954–56) when he wrote his best-selling novel Room at the Top. Text from Wikipedia, available under the Creative Commons Attribution-ShareAlike License (accessed: 10/11/2016). 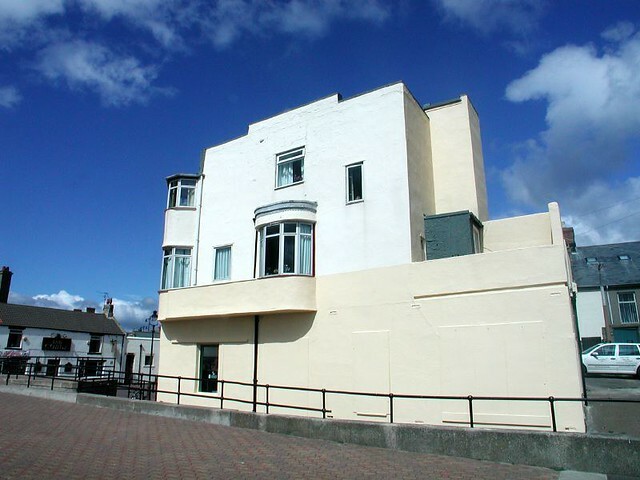 Visit the page: Newbiggin-by-the-Sea for references and further details. You can contribute to this article on Wikipedia.